The central bank’s pledge to buy company bonds has caused a surge in issuance. As a result, market spreads – the premium investors demand over sovereign debt – are not falling. The unwanted side effects of the programme show why corporate credit markets are best left alone. 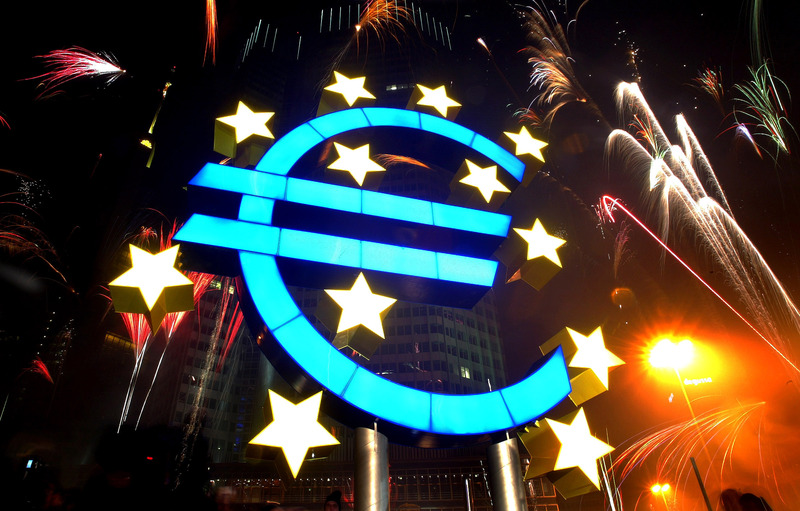 The European Central Bank's governing council will meet on June 1. The central bank is expected to start buying corporate bonds this month, raising the pace of purchases to 5-10 billion euros a month, Reuters reported on May 25.